Arrowhead Grill – A Shared Table Is A Shared Life. A New Class of Neighborhood Grill! 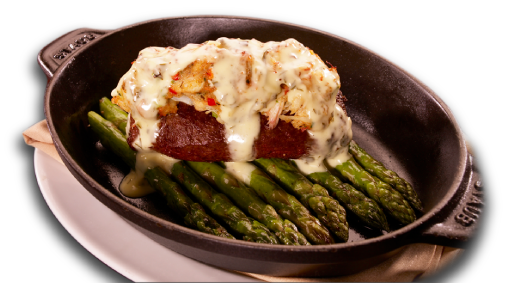 From the moment you first set eyes on an Arrowhead Grill steak, you know you're in for a special meal. The searing steak, still sizzling in the iron skillet as it's brought to your table, is a work of perfection, and a savory one at that. Come in and see for yourself.